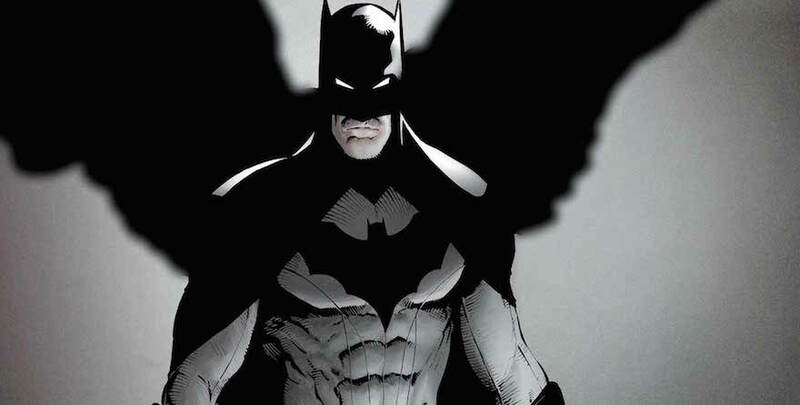 Batman scored a major win over the Court of Owls but not it’s time to finish what he started and put an end to the secret society ruling over Gotham. The City of Owls takes over right where the Court of Owls left off and sees Bruce Wayne’s Batman continue to delve deeper into the mystery of the Court of Owls. They’ve now been unleashed in a full frontal attack on Gotham and the Batman family. Scott Snyder and Greg Capullo return to continue their work and once again create a work of art. 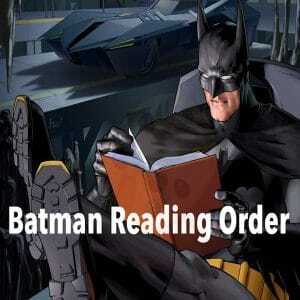 I was hoping to see if they could continue the non-stop mystery and excitement of the Court of Owls – and it did! City of Owls expands the first volume with more characters and locations as the Owls are no longer ‘in hiding’ and begin to enact the master plan to take over all of Gotham. 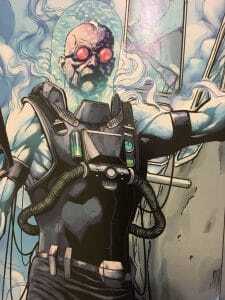 Their target is no longer Bruce Wayne but most of the leaders of Gotham City and it’s government officials. 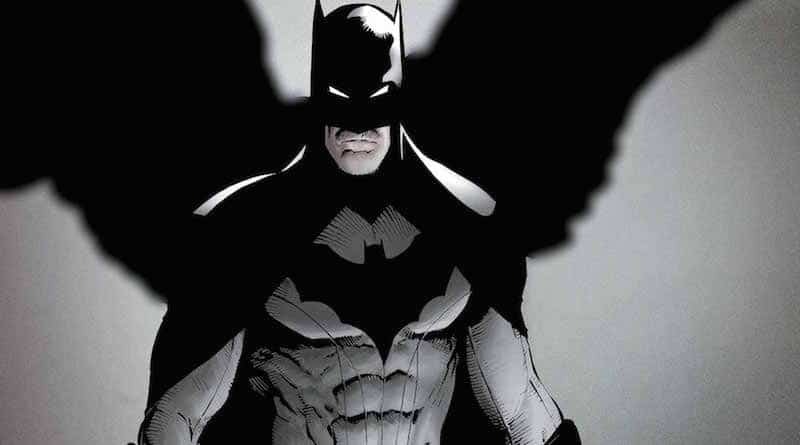 The Owls are now after Alfred, too and sees Bruce Wayne take part in an outrageously epic fight inside the batcave in bat-armour before confronting the mysterious figure who appears to be behind the whole thing. Although I wasn’t overly bowled over with the reveal who was behind the Owls (I somewhat guessed it) the action and the fight surrounding the clash was pretty amazing. Greg Capullo has continued where he left off with his amazing detail and colouring during his New 52 Batman return. I loved it in #1 and still love it now in #2. 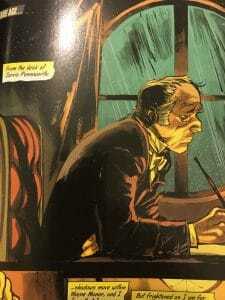 City of Owls also delves deeper into the history of the Wayne family as it explores Alfred’s father and former Wayne butler, Jarvis. These flashbacks reaffirm just how embedded in history the Owls were and how far reaching their grip is. again, a welcome break as the Owls story had at this point gone on for a while. 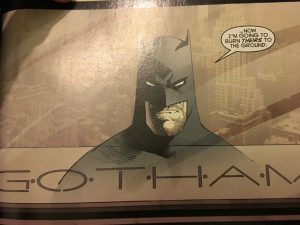 The biggest part of City of Owls is the absolute bombshell claims made by Lincoln March to Batman which were the motives for him and the Owls to do what they do, it’s a big one and worth getting the book to find out more. All in all, the City of Owls is a continuation of the amazing Court of Owls and everything that was good in the first is present in the second. It didn’t have as much impact on me as the first one did but that’s not because it wasn’t as good it’s only because the first introduced everything while the second just carried it on. Think of your first play through of you favourite game, it just can’t be repeated but you would still very much enjoy the second play through. The Court of Owls is a must read to understand what’s going on in City – and I do recommend getting both. a phenomenal book and a must read for any comic book fan. 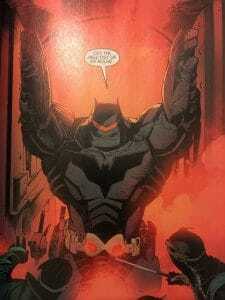 With Scott Snyder and Greg Capullo at the helm, the Batman New 52 series has got it all. Next up is Death of the Family!